Yes! Boiler season is coming and although we’ve had the busiest summer so far, we are prepared for this cold weather! We pride on making sure all our customers have a warm autumn and winter and are as comfortable as possible in their homes! 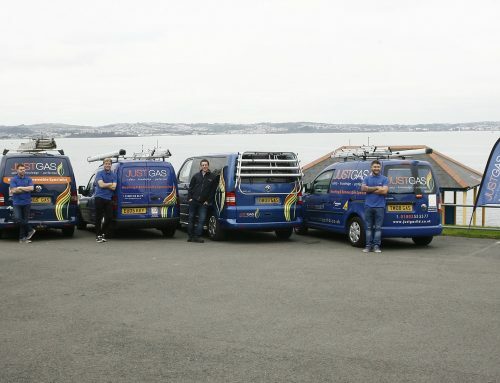 With lots of exciting things coming up for us here at Just Gas, we are excited for what the future brings. Graham is out today quoting for boilers and there are two boiler installations today! If you would like a more efficient boiler with up to a ten year guarantee this Winter, call us today for an engineer to come out for a free quotation.